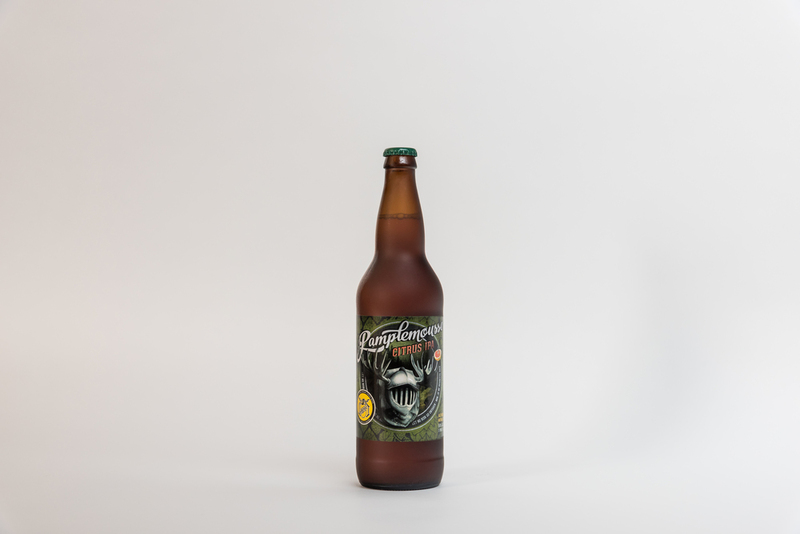 We did a refresh of the Lompoc Brewing website, and also some product photography. Have a look. From a secret location, within the Olympic Mills Commerce Center, Portland, Oregon.